Matt Quarles is a Partner with Pay Governance with nearly 20 years of executive compensation consulting experience. Matt Quarles is a Partner with Pay Governance with nearly 20 years of executive compensation consulting experience. Matt advises Compensation Committees and management teams on a broad range of issues across all industry sectors with deep expertise in the high technology, media and life sciences sectors. Matt has partnered with companies of all sizes and has significant experience advising management teams and Compensation Committees preparing for an Initial Public Offering (IPO). In addition to his experience with high technology organizations in Silicon Valley and across the United States, Matt has worked with a number of multi-national organizations in the design and development of a wide range of global compensation programs. Consistent with his work in the high technology sector, Matt has particular expertise in supporting entrepreneurial companies in the design of executive and company-wide long-term incentive programs. Matt has a B.A. from Pomona College in Claremont, California. Prior to joining Pay Governance in 2016, Matt was a Principal with Compensia, a consulting firm he joined in 2009. 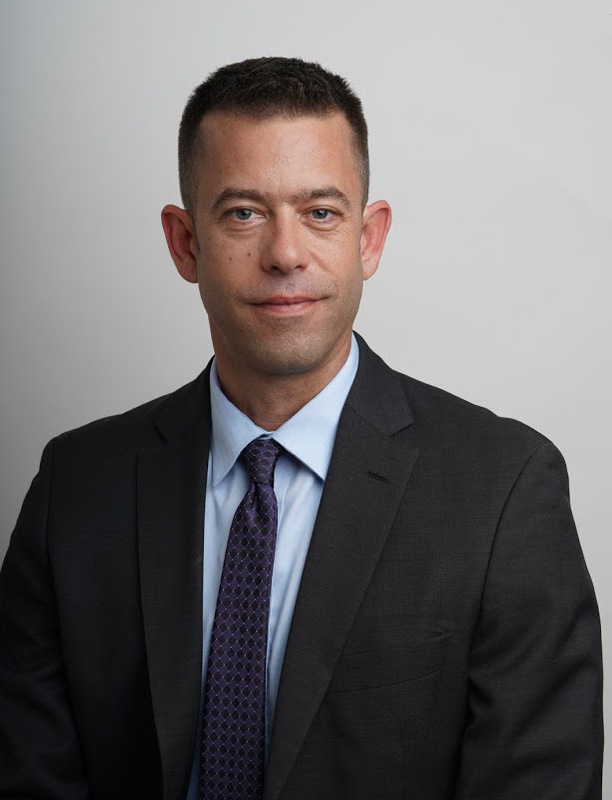 Prior to Compensia, Matt's experience includes approximately 10 years with Watson Wyatt (now Willis Towers Watson) in Los Angeles, California and Boston, Massachusetts.